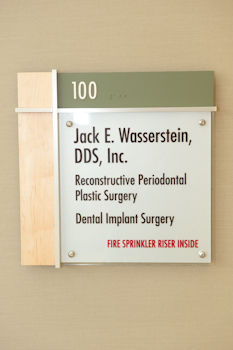 Jack E. Wasserstein, DDS, Inc. 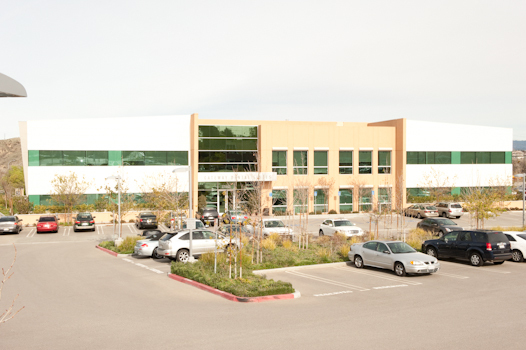 This is where we fabricate stints for guided dental implant surgery. 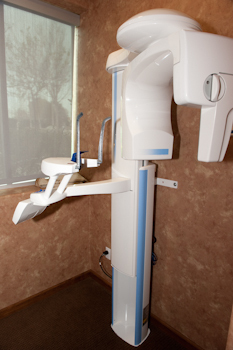 We use this computer for dental implant surgical planning using 3D conebeam technology. 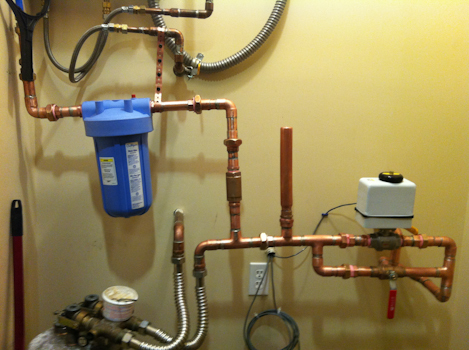 I designed and built this plumbing circuit do deliver fresh purified water for our coffee center. We use this machine for dental implant surgical planning and guide fabrication. It uses the least amount of radiation of any unit on the market. 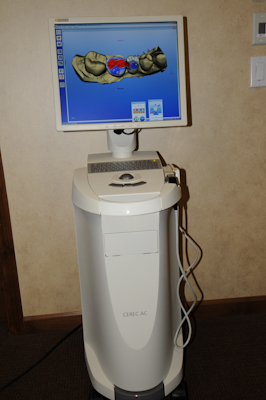 I am one of the few Periodontists in the country to have A Cerec system. 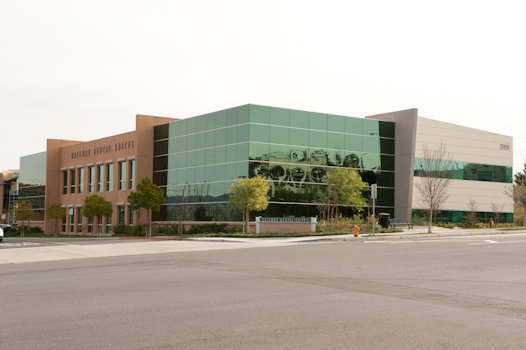 We use it to create virtual teeth for implant treatment planning and guide fabrication. 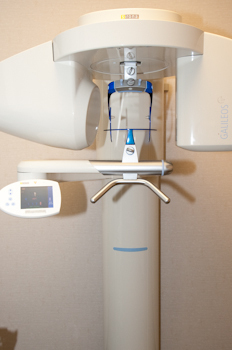 It also integrates with the Gallileos 3D cone beam machine. 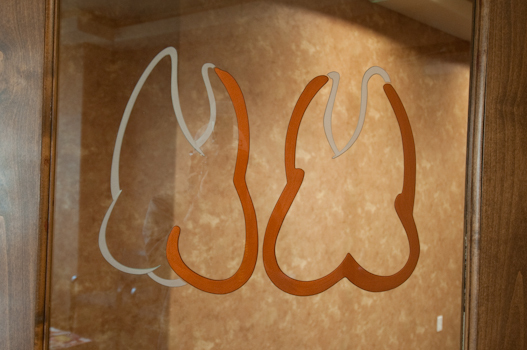 As a Periodontist, I am responsible for the overall health of your gums and bone that surround your teeth. 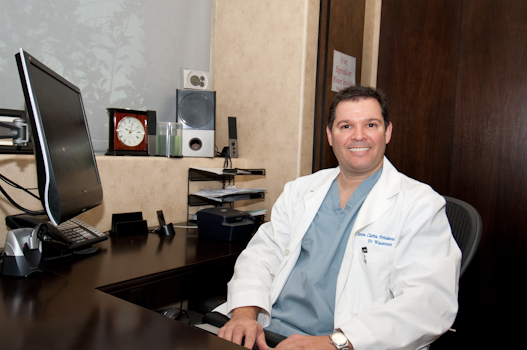 For over 20 years, I have aspecialized in the prevention and treatment of gum disease, gum grafting and replacing missing teeth with dental implants. My treatment philosophy is to try to treat every mouth like it was my own. Of course, not everyone’s situation is the same, but it is a great starting point. Because I spend a lot of time with my exam and diagnosis and explanation, my patients are rewarded by having the confidence to make the right decisions about their treatment options. 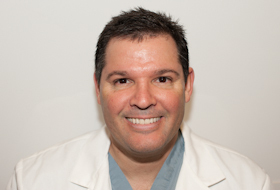 My treatment planning is very pragmatic and my outcomes are very consistent and predictable.ble to say that my work is my play and I still have the same passion for periodontics today as when I began. My practice is still very traditional. 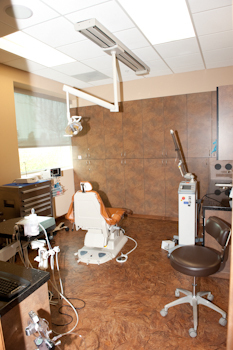 I am a sole proprietor and I rely on patient referrals from restorative dentists and my existing patients. Your dentist and I will work as a team, and I will communicate with them regularly and timely to ensure that your treatment is coordinated between our offices. 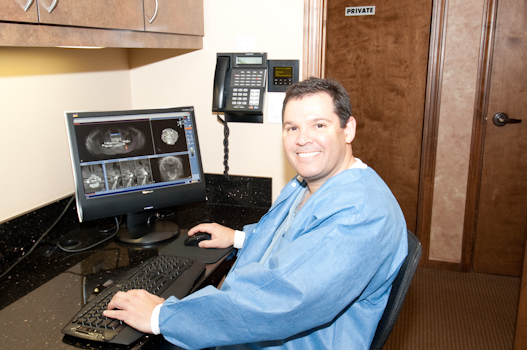 My staff and I strive to make your experience with our practice first class. I maintain a friendly staff and calm environment. 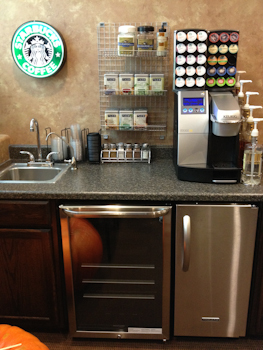 I am very proud of my office. 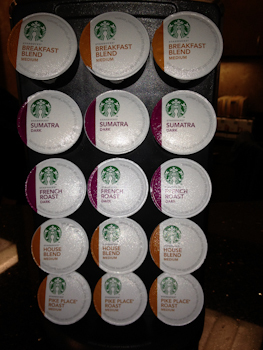 We offer a lot of amenities like our world class complimentary coffee bar – we proudly serve Starbucks®. 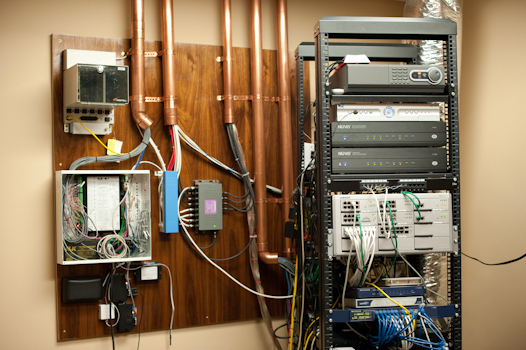 We also offer complimentary high-speed WiFi internet. 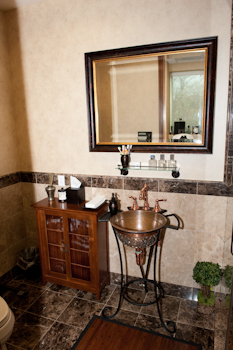 But don’t expect to wait we respect that you are busy and we strive to be on time for your appointments. 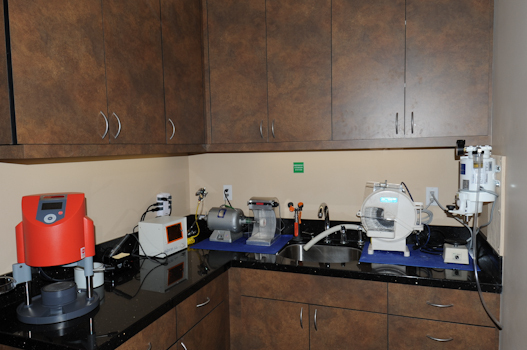 My office is equipped with the best technology and we adhere to the most stringent sterilization protocols. Even though you will have a first class experience, my fees are still in the coach range, they are very reasonable and fair. My financial policies are very transparent. 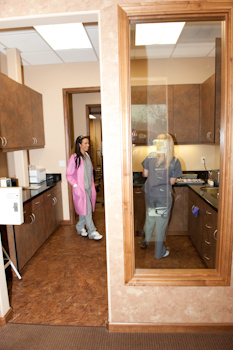 We provide written treatment plans, we accept and bill most dental insurance and we can also offer financing. 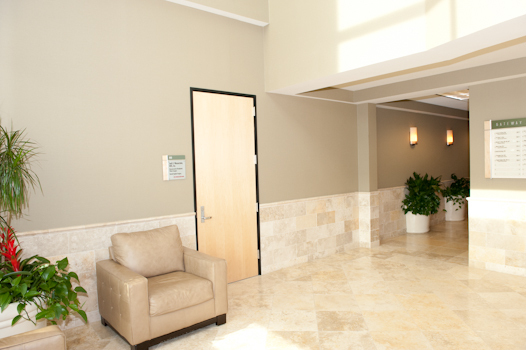 For patients who are traveling from other countries or states, we have hotel accommodations available within walking distance our building. © 2019 Jack E. Wasserstein, DDS, Inc.. All Rights Reserved.